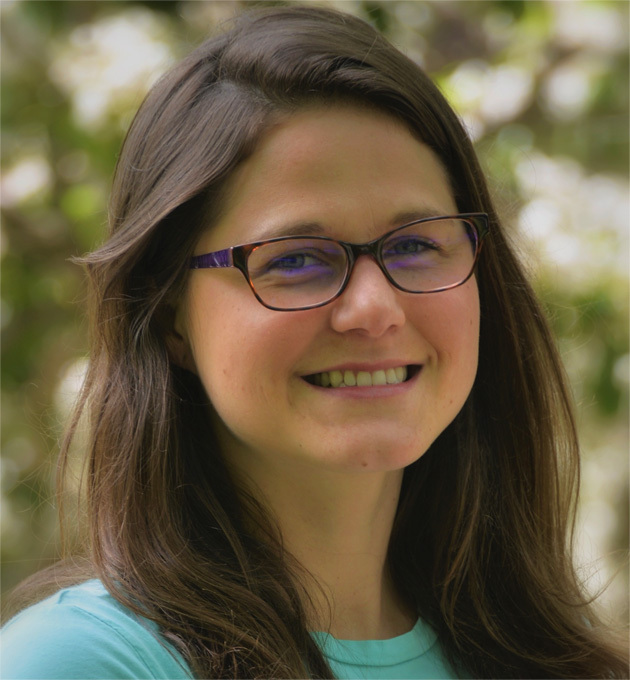 Rebecca is a WNC native with a passion for the outdoors and its therapeutic nature. She graduated from East Carolina University with a Bachelor’s of Science in Child Life. She comes with experience in previous therapeutic boarding school settings, therapeutic summer camps, pediatric outpatient clinics, a children’s advocacy center, and early childhood education. During her free time she enjoys playing softball, spending time with her family, friends, and hiking with her dogs in the beautiful WNC mountains.